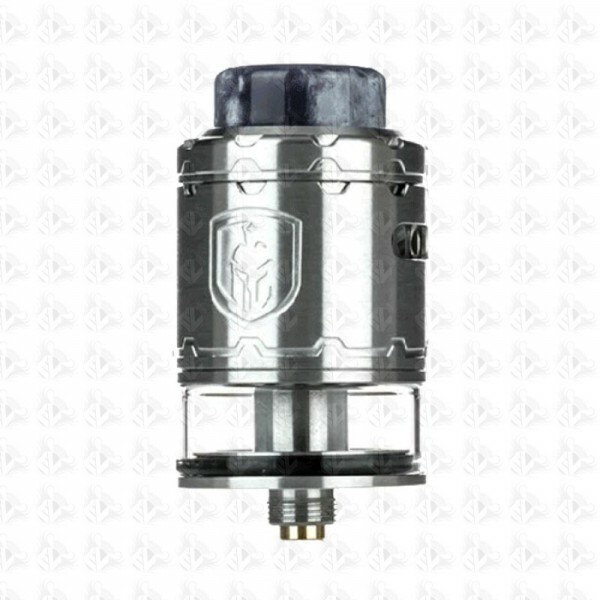 The Wotofo Faris RDTA is not just a RDTA but it can also be used as a RDA with a few simples Steps. 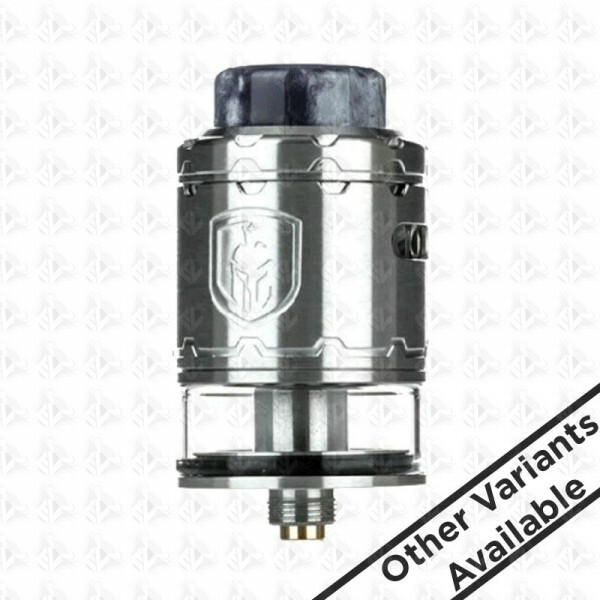 Featuring the innovative side fill port that utilizes A duckbill valve to help reduce the chance of leaking. 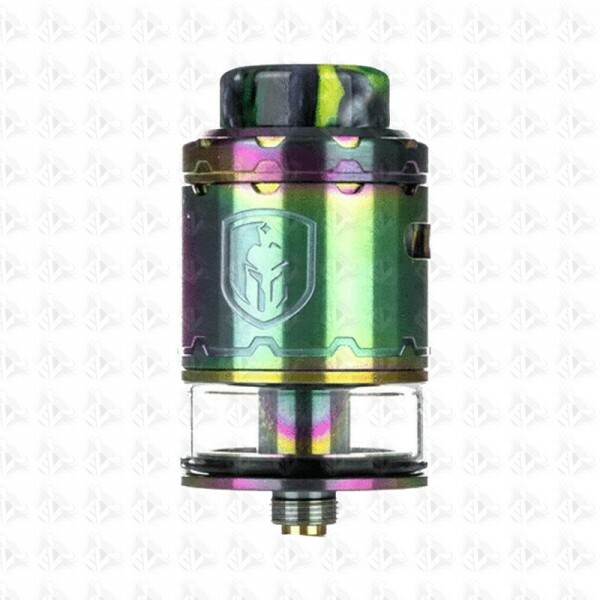 In RDTA form, the Wotofo Faris RDTA has a 2ml e-liquid capacity tank that can either be filled by squonking or by using the innovative side fill port. 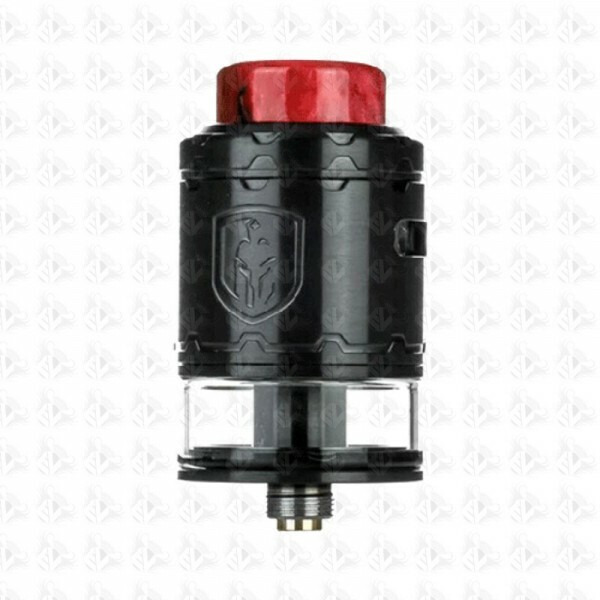 The side fill port utilizes a duckbill valve to reduce leaking. 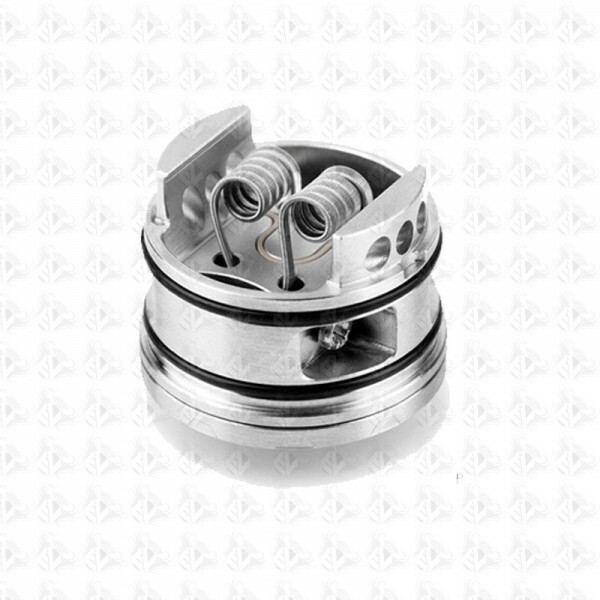 The Faris also has an easy to use postless style build deck that’s compatible with dual and single coil builds. 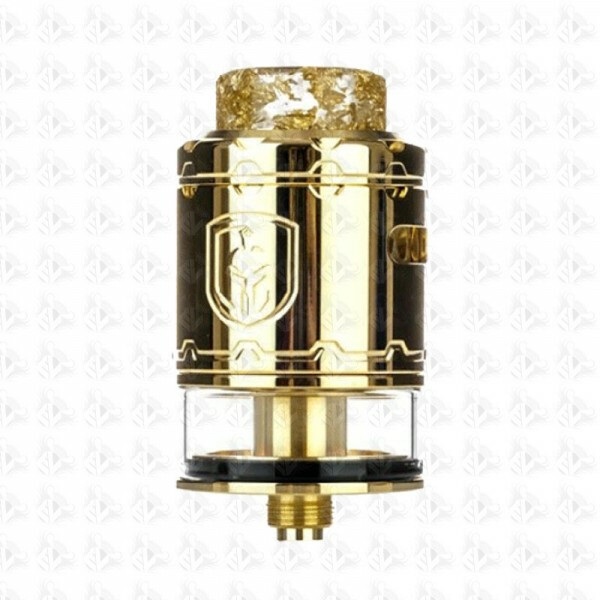 The Triple slot dual side airflow is fully adjustable and with its ingenious angled airflow it will ensure that maximum airflow is created. 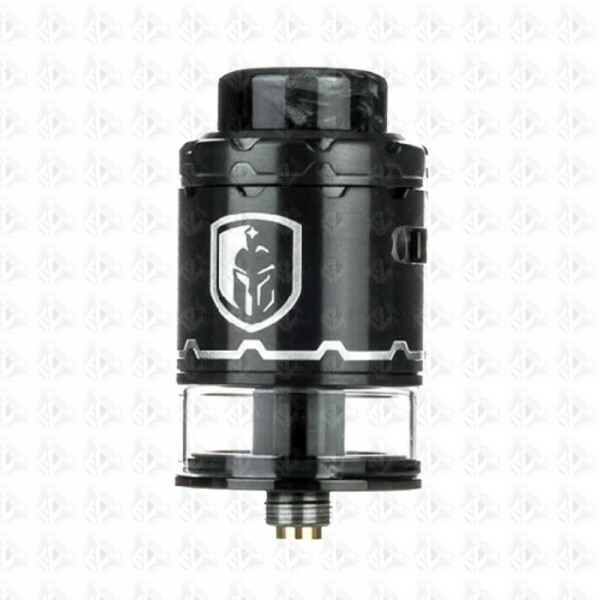 To switch to the RDA is straight forward and simple, simply remove the tank section and screw in the RDA pin and bottom ring, install the wicking port blanking ports and away you are.